Home » News and views » Julie’s blog » Early Years – a successful foundation. 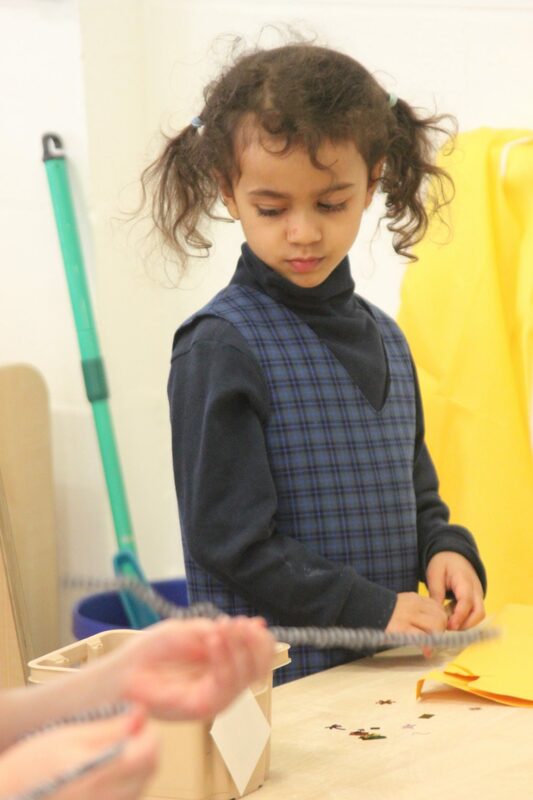 Early Years – a successful foundation. 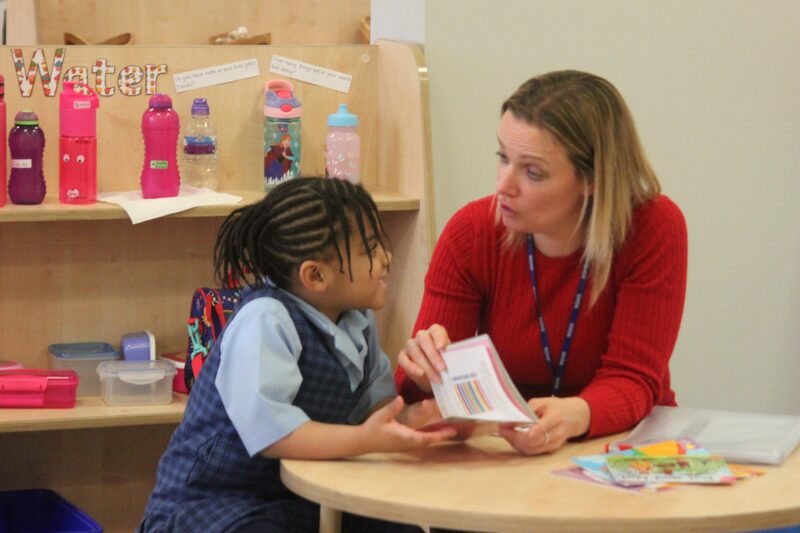 Guest blog by Nicola Brown, EYFS Leader. We are half way through the school year and have been able to use this time to reflect on the new classroom layout and the build that took place during the summer to enhance our Reception teaching and learning area. 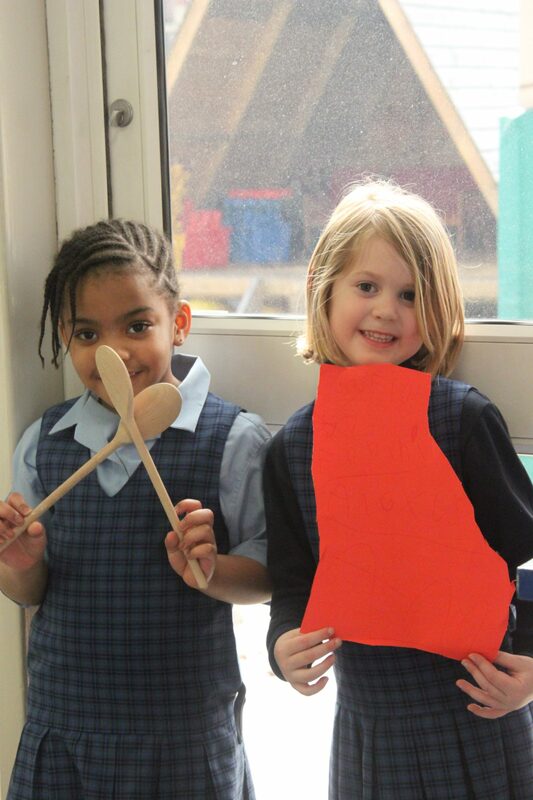 In EYFS it is extremely important to have a rich, stimulating environment, enabling children’s learning and development. The EYFS team have spent a lot of time and energy working out how we can optimise the space to benefit the girls that we teach. After researching and speaking to other EYFS teachers within our network of schools, it was decided that we needed to allow the children to take some ownership of their learning. For this to happen we knew that we would need to create three aspects of our environment: the emotional environment, the indoor environment and the outdoor environment. The emotional environment is more than just a physical space. We want our girls to have a feel-good factor when they’re at school. We want them to have a positive and safe experience whilst in our care and to be able to express themselves without any external pressures. We have created this emotional environment by giving our setting a home-from-home feel, allowing our girls to feel happy and cared for. The indoor environment has been a big area of development for us here at NGHS. We have opened up our space to create a large, natural, clean and minimalistic setting. 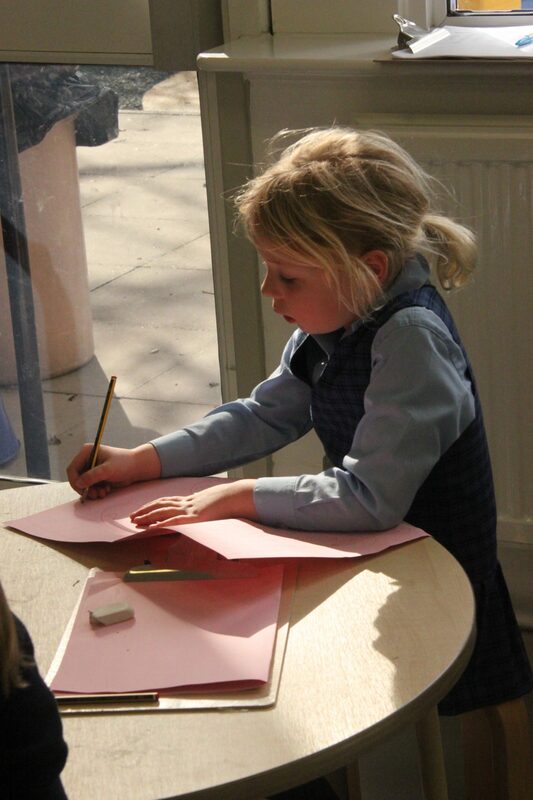 We have large windows allowing in lots of natural light, and display boards covered in neutral backing, allowing the girls work to stand out and show off their achievements. Having too many colours within the setting can be over-stimulating for the children and can therefore be very distracting, so we took this into consideration, and created a very neutral and calm feeling atmosphere. 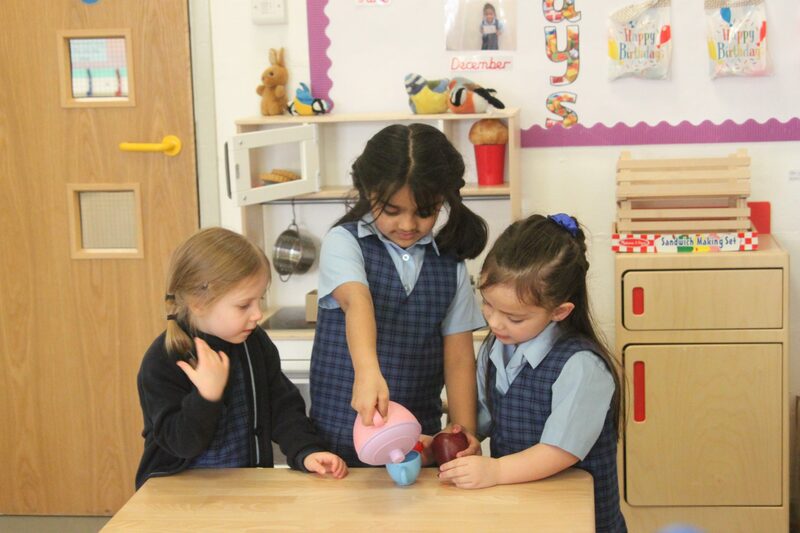 Our EYFS environment is comfortable, attractive, appropriate for the girls that we teach and also very versatile and flexible. 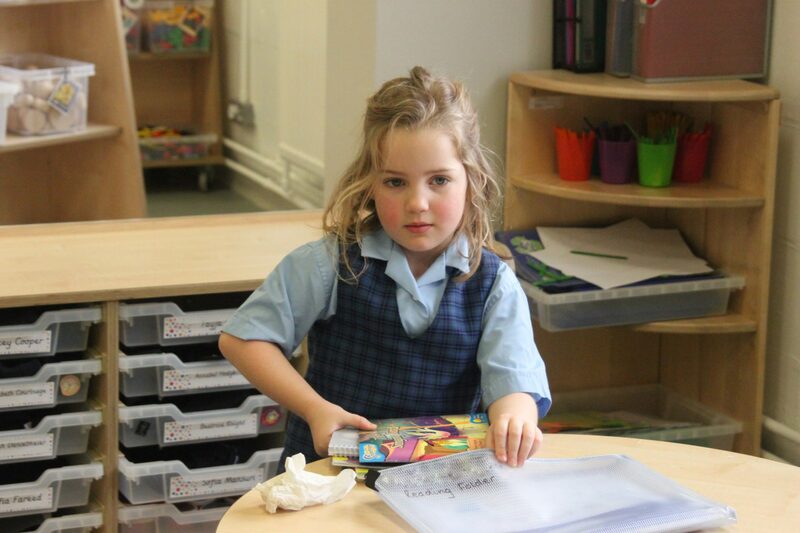 All of our resources are available for the girls to access by themselves, encouraging self-learning and independence. The final aspect that we considered when thinking about our environment was the outdoor space. 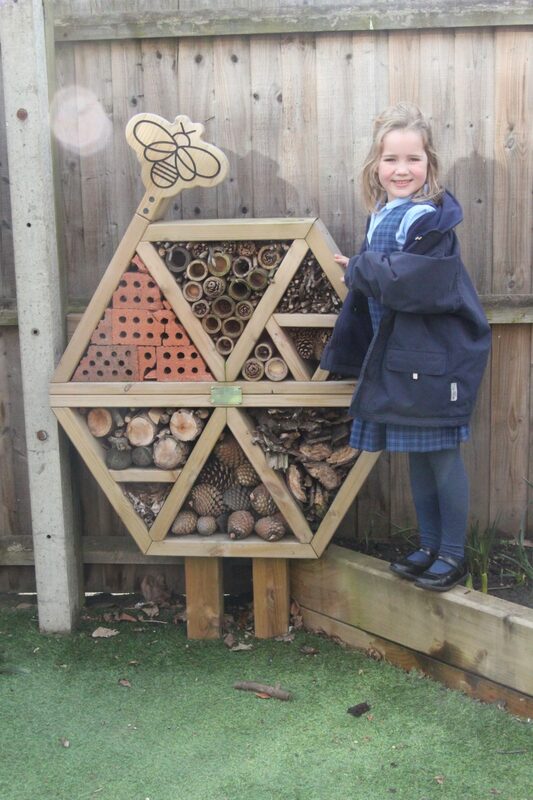 We know that children gain enormous benefits from learning outdoors, so we wanted to provide this for our girls too. 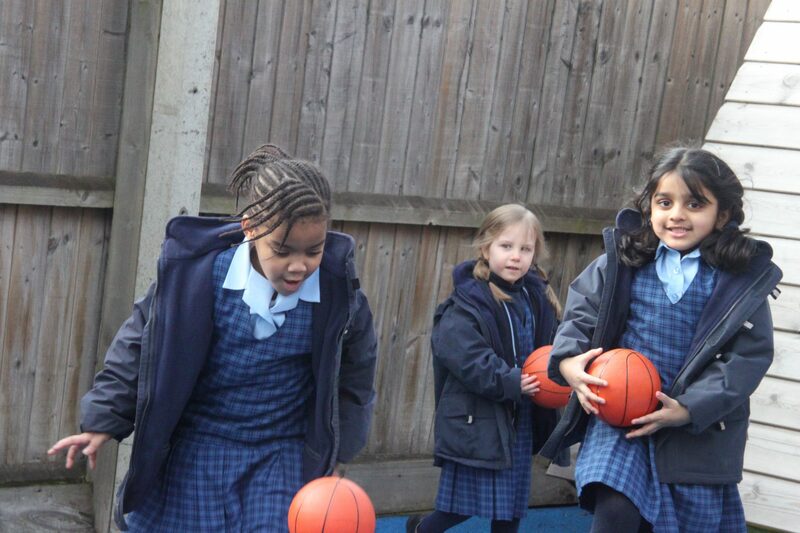 Our EYFS girls have access to the outdoors throughout the day, whenever they choose to use this space, regardless of the weather. We have been able to offer this facility thanks to the new layout of the indoor space. Being outdoors allows our girls the freedom to move around without many of the restrictions of being inside. 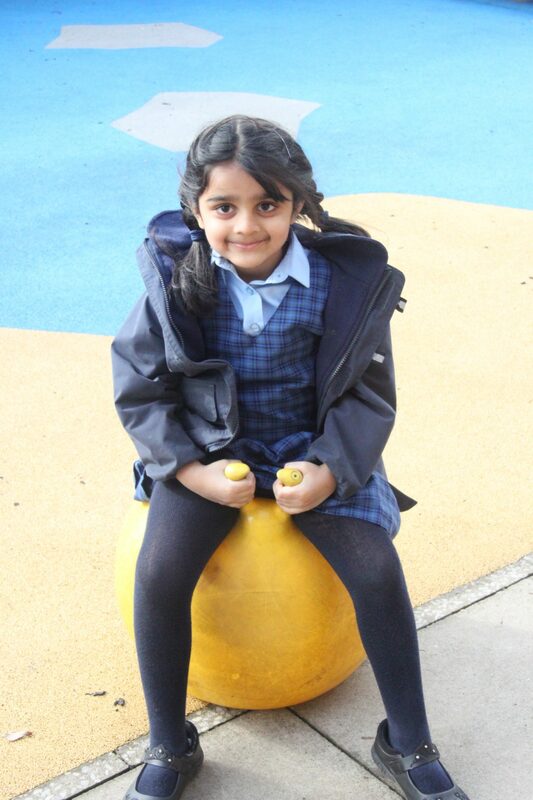 Outdoor learning allows the girls to use their senses to appreciate colours, different sounds and spatial awareness. It promotes confidence and allows opportunities for big-scale play, problem solving and risk taking, and of course it enhances physical activity. Reviewing the progress in EYFS since these developments, we have asked ourselves this: Have we created all of this within our setting? Do our girls enjoy themselves? Have fun? Feel valued? Feel safe? Make friends? Feel stimulated? And most importantly do they learn? Do they make progress? Are our girls extraordinary? The answer to all of these questions is a resounding YES!